That little word we use when we can’t fully describe what we see. 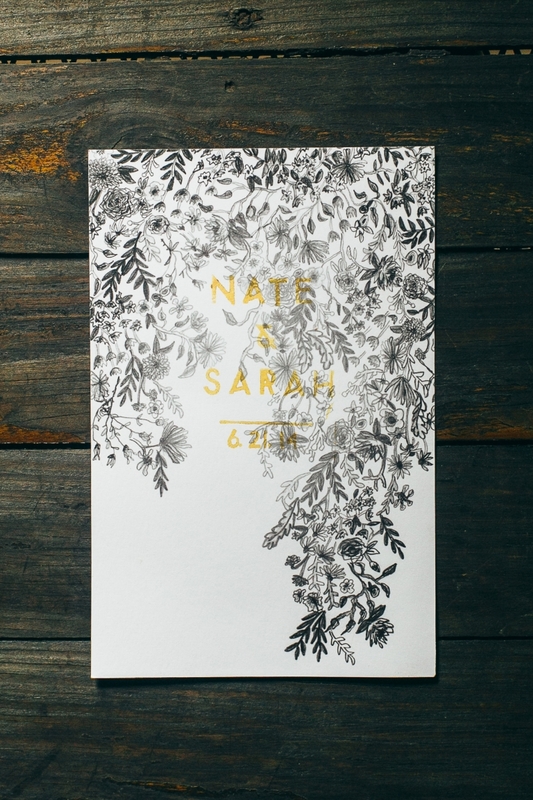 Sarah and Nathan’s wedding day was absolutely full of magic. Their intimate wedding took place on Nathan’s parent’s farm just outside of my hometown of Springfield, MO. Looking back, I still can’t believe all the hard work their friends and family put in to make everything perfect. I was able to hang out on the property a few days before the wedding and there was a constant buzz of people working to bring everything together. Smiles and sweat abound. I met Nathan a few years back and Sarah came into that picture soon after. Watching them walk down the road to this day has been so beautiful. If I could offer up one piece of advice to you both – it would be to just keep going. Your future is bright and love surrounds you. The day was also documented on black and white film by Roger Ellsworth (see the wedding through his eyes here) and David Fiser through cinematography (view his film here). These two are so incredibly talented, humble, and real. You’ll see that in the way they captured this wedding. Now let’s get to these photographs and a bit of that magic , this day was one for the books.